Art therapy is the deliberate use of art-making to address psychological and emotional needs, facilitated by an Art Therapist. Art therapy uses art media and the creative process to help in areas such as, but not limited to: fostering self-expression, create coping skills, manage stress, and strengthen sense of self. Art therapy has provided mental health treatment for clients who have experienced trauma, grief & loss, depression, chronic illness, substance abuse, and more. Learn more about what art therapy is here. Art therapists are Master level mental health professionals trained in the use of art and media, as well as psychological and therapeutic approaches. Art therapists work with a range of populations including: children, adolescents, adults, older adults, couples, and families. Art therapists work in mental health agencies, school districts, community programs, residential treatment programs, shelters, hospitals, correctional facilities, hospices, wellness centers, and in private practice. Global Art Therapy Resources: List of professional organizations, groups, and resources related to the practice of art therapy worldwide. Art Therapist Sites: List of art therapist websites and blogs. Art Therapy Blog Index: A collection of art therapist and and art therapy student bloggers. 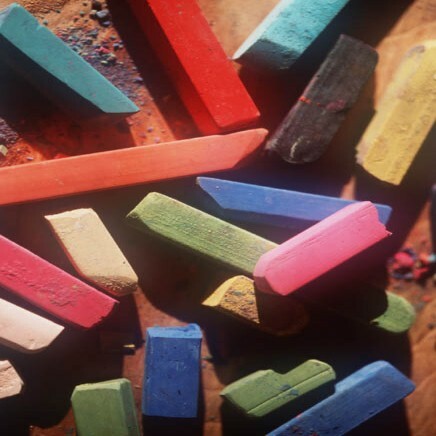 Are you an art therapist or art therapy student with a blog? Check out the index to learn how to submit your link!